The exponential rise of developing technologies has left the world with the ongoing question, "What is the next big medium?" This is what Professor Christopher Willey and I have been researching within the Immersive Media Lab, and the results have generated a campus-wide buzz about the team that has been adapting virtual, augmented, and mixed reality. Our research started rigorous skill acquisition to learn the applications and techniques necessary for both generating and experiencing AR/VR/MR content, with a focus on 3D modeling, animation, and data remediation. The product of our endeavors has resulted in synthesizing our knowledge into curriculums for classes aimed towards aspiring Digital Media professionals. Our cross-disciplinary explorations with the Physics department demonstrated the malleability and adaptability of this medium, and fostered aspirations to legitimize and monetize this research, resulting in proposals for STEM based RGI Research Grants and other funding. Our team has grown by three, and we have undergone the task of completely understanding the full implications and applications of the medium. The team has rounded out our research with an understanding of engineering and hardware, content creation and animation, conceptual and theoretical knowledge, and ultimately... artistic interpretation. While our primary focus is currently on digital creativity, the data and content is adaptable across nearly every field of study and practice. GODSPEED, the current project in the Immersive Media Lab, is providing a necessary foundation for learning and possibly adopting AR/VR/MR technology into UWM and Peck School of the Arts, and truly synergizing fine arts, science, programming, and nearly anything else you can think of. 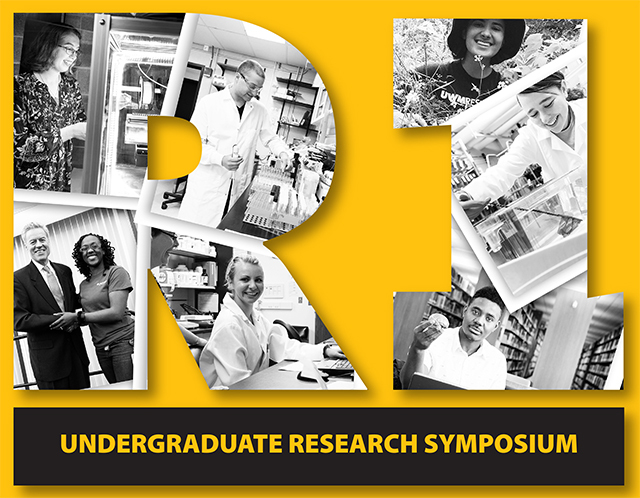 We will have equipment available for viewing experience at the UW-Milwaukee Research Symposium.